Registration opens on December 12, 2017 at 5 pm. The 2018 edition will be part of the circuit of the Great Race. s for course A will have to be pre-registered with specific requirements: the admitted s will be informed in advance to complete registration. Pre-registration: All s must register as individuals, even if they will be competing as part of a team. Once your application has been accepted you may register your team. To pre-register, you must first buy the Grande Course card. Please follow the link below that will help you to fill out this registration form. Places allocation: The bibs will be awarded by random draw among the pre-registered before the 23 of December 2017. The number of s remains limited to 125 teams. Notification of registration: The organization will email approved s to complete their registration and proceed with payment. 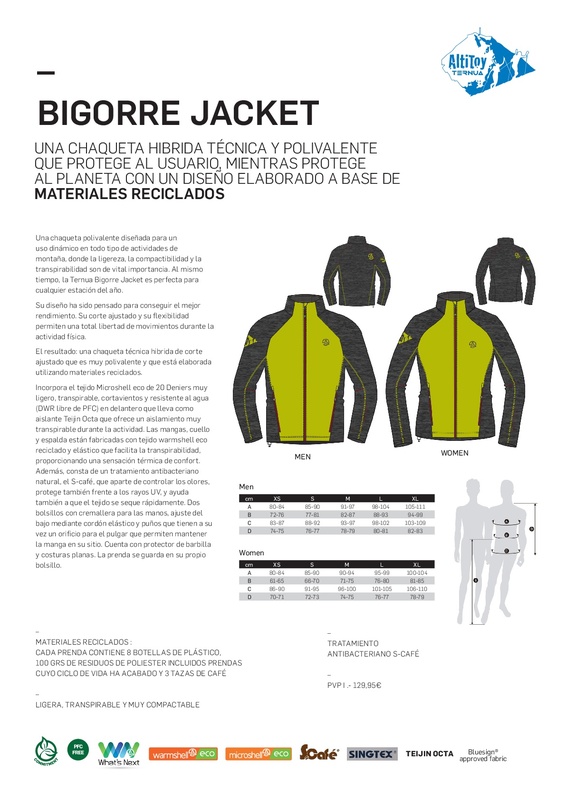 Registration price: 80€ / person, (55 € for members of the Basque Club of Camping ELKARTEA and the Altitoy Club) The price includes registration, a Ternua jacket, refreshment on arrival and Sunday lunch. 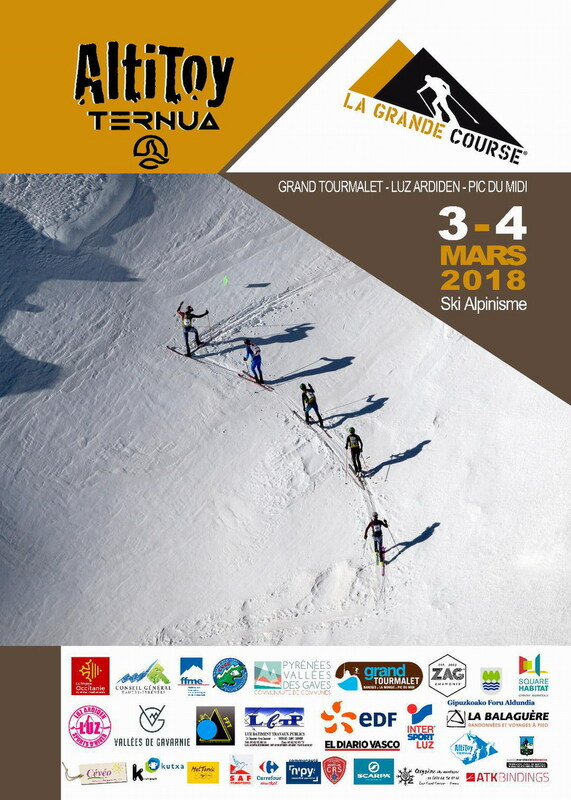 In order to complete the registration, each competitor must add a valid medical certificate and a copy of the 2018 licence card to their personal Grande Course web space (the insurance needs to include the French Pyrenees).. 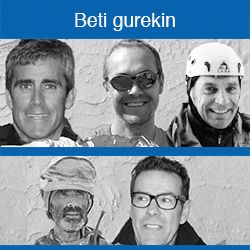 Please bring all your documentation to Le Forum on the Friday evening when the bibs are distributed. In the event of being registered for the race and not being able to participate, the organization will refund 80% of the registration fee to those who apply before February 16, 2018. From this date, there will be no refund but a change of name will be possible. . Warning: After 23th February no changes will be accepted.